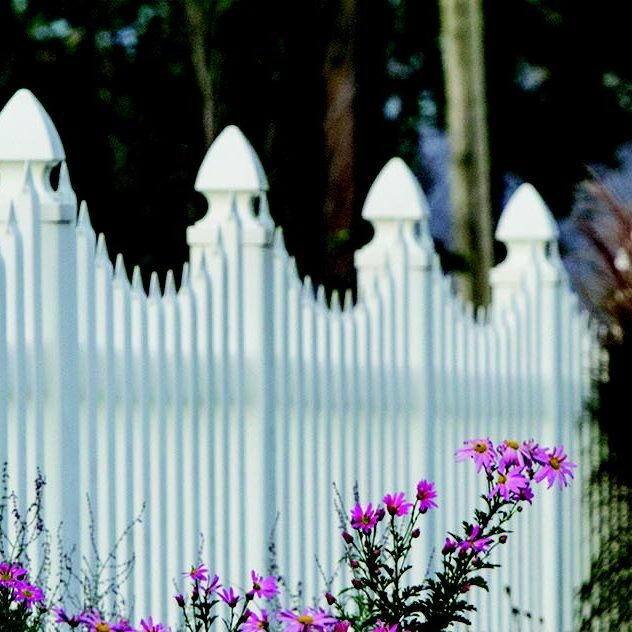 Superior Fencing is made at our plant in Lancaster County, Pennsylvania. 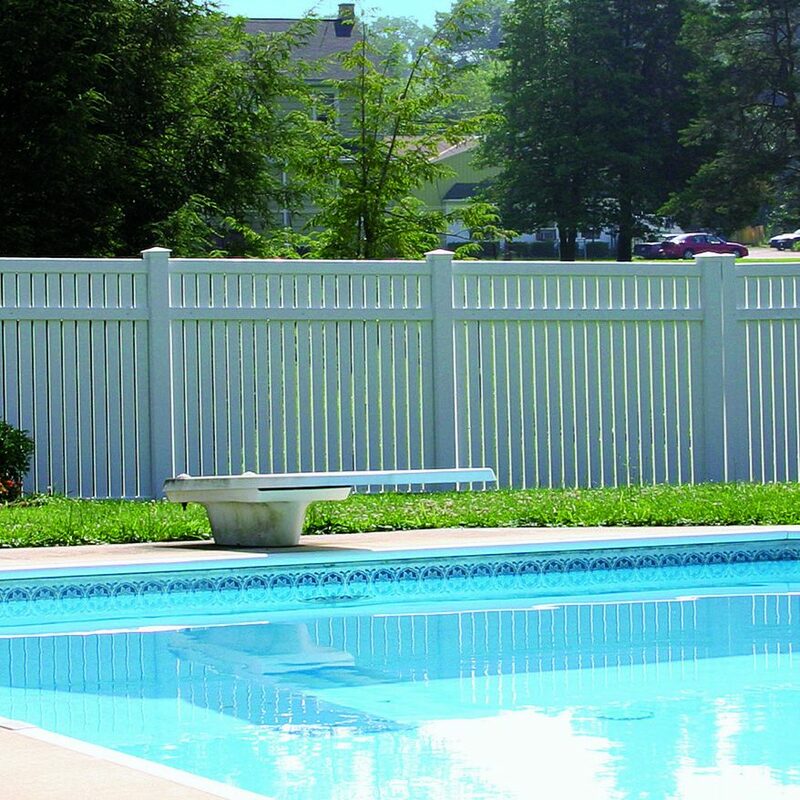 We start with the powdered resin, extrude the vinyl, and fabricate the product. 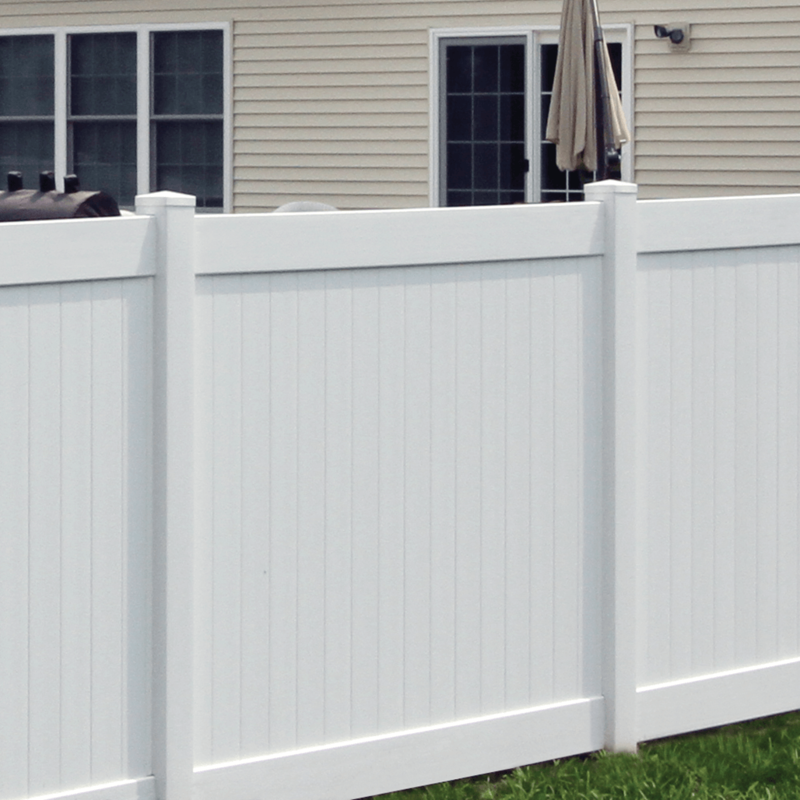 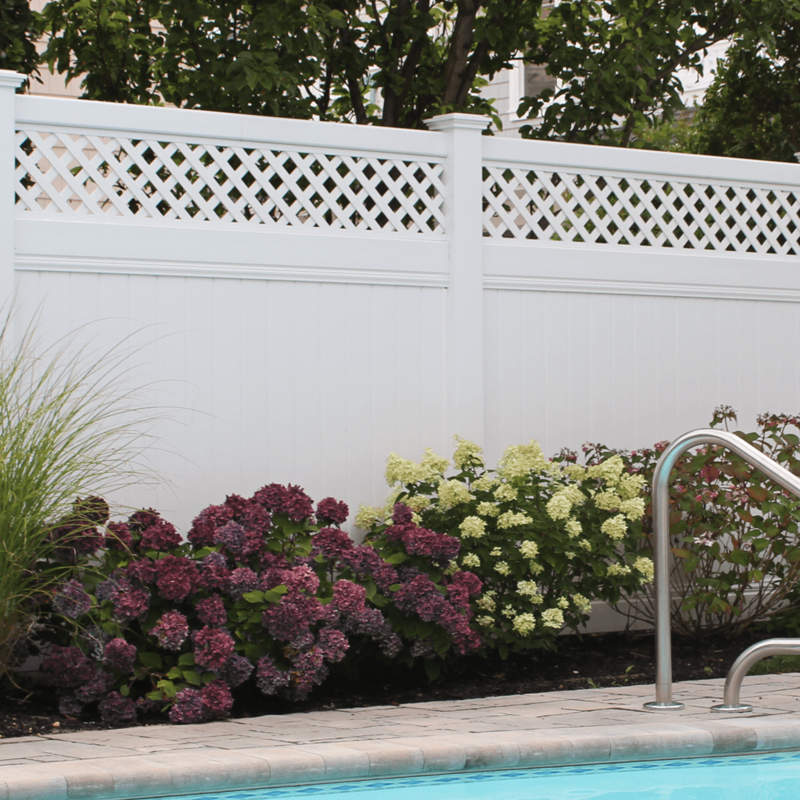 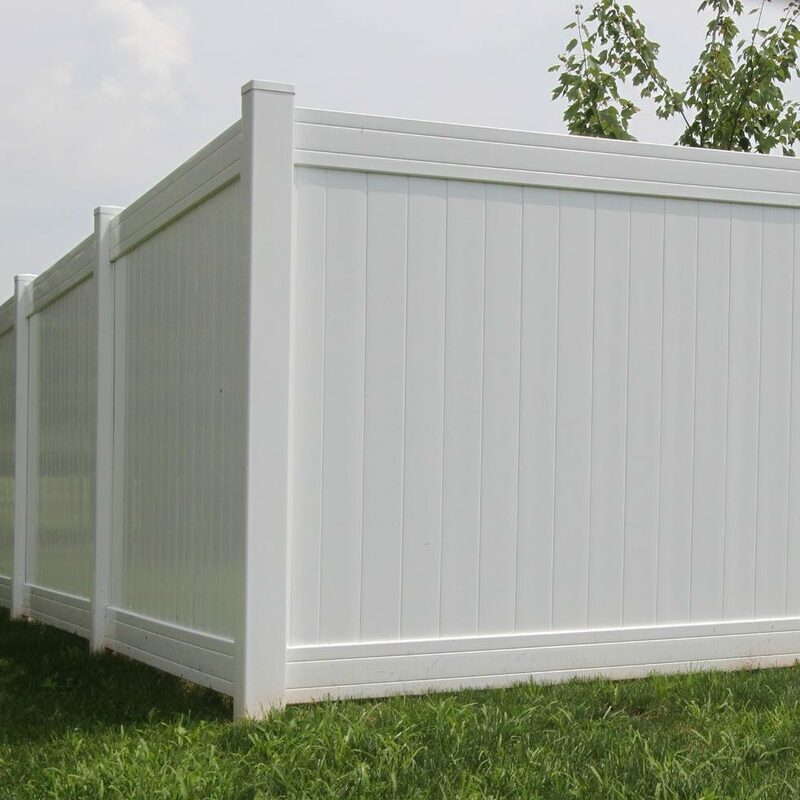 Because we control the entire production process, you can be confident that our vinyl fencing is built to the highest-quality standards from start to finish. 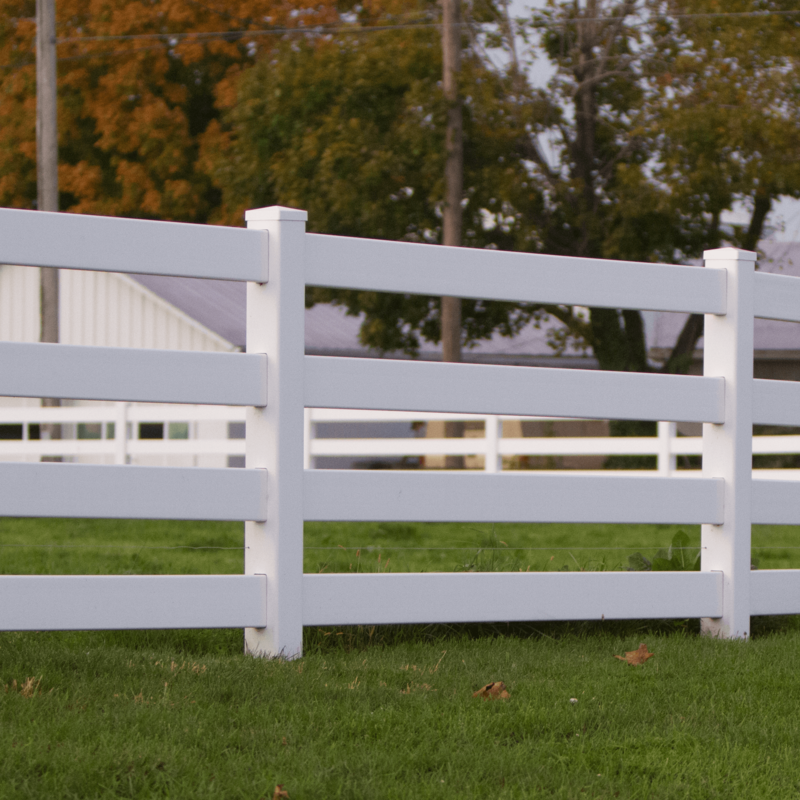 All fencing is engineered for high performance, and we offer a limited lifetime warranty that includes both fence and labor costs (labor costs prorated over 5 years). 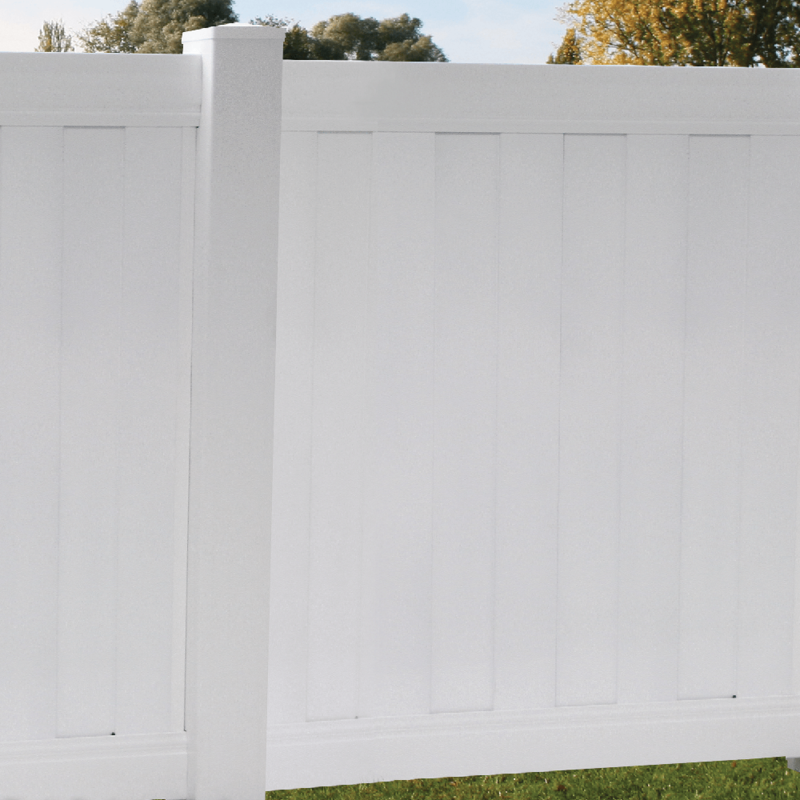 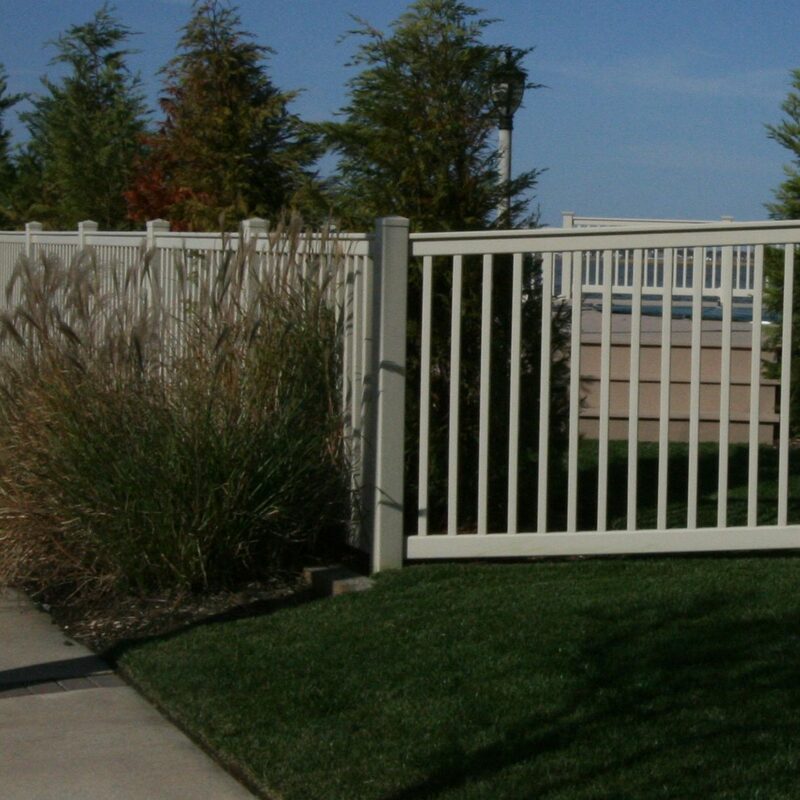 Almost all of our fences have aluminum reinforcements running through the bottom rails for strength and stability. 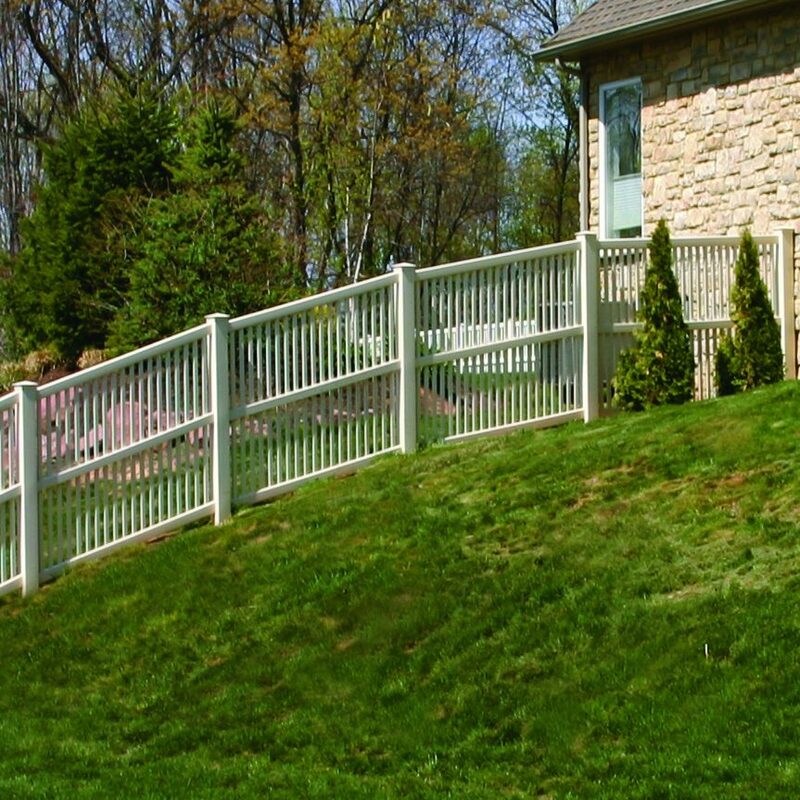 Superior Fencing is built to last and goes through a rigorous manufacturing and testing process to ensure that it won’t degrade. 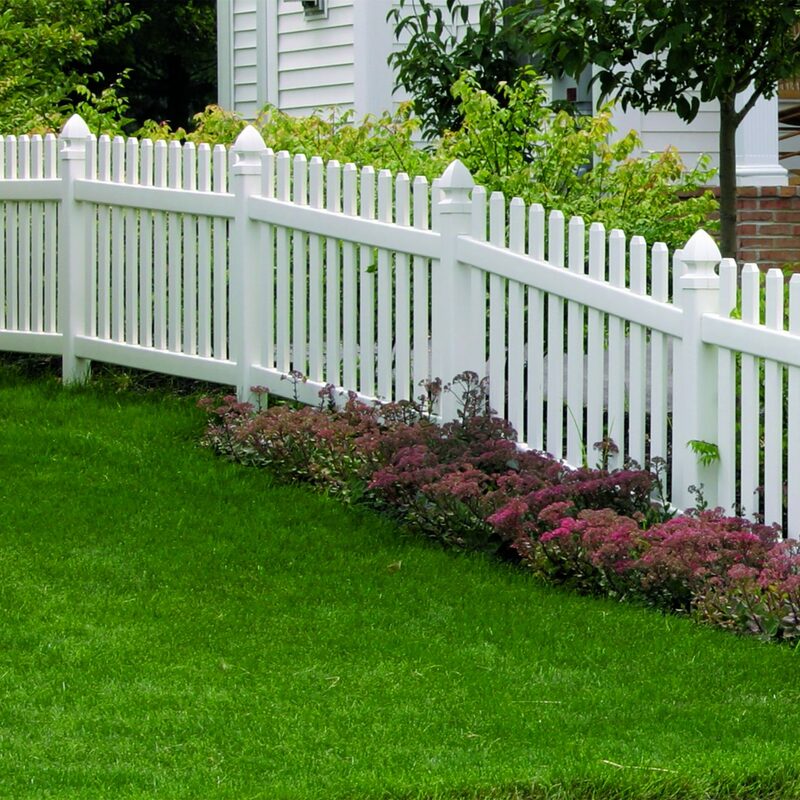 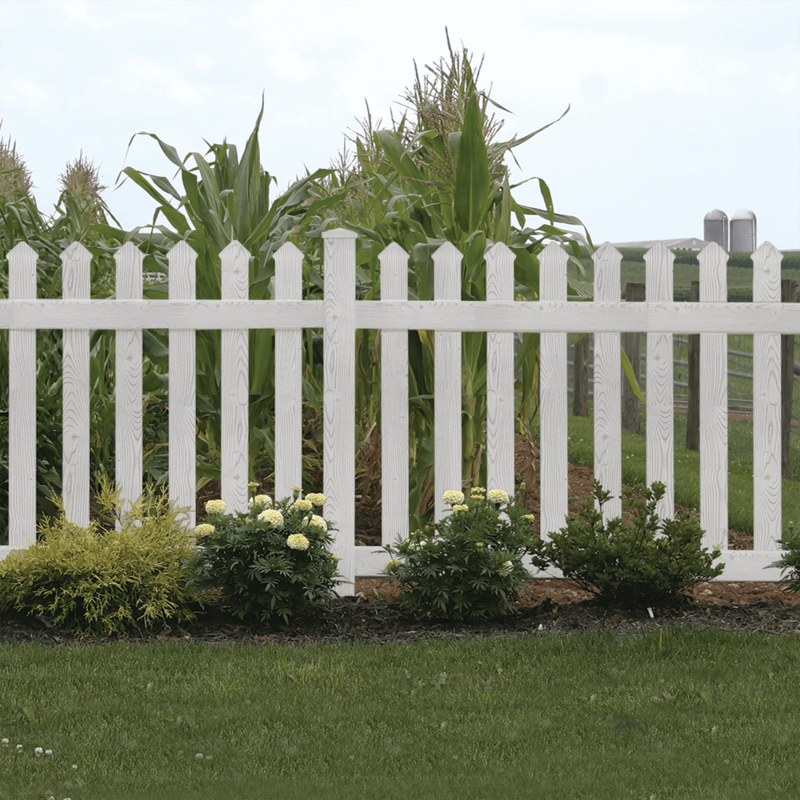 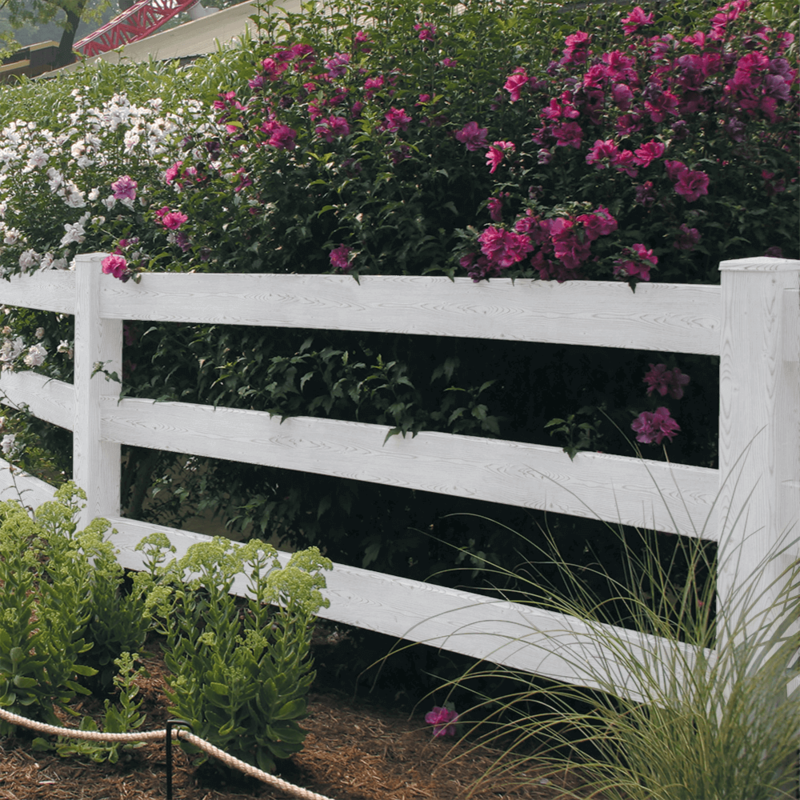 Unlike wood fencing, it won’t rot or crack, and it never needs to be painted. 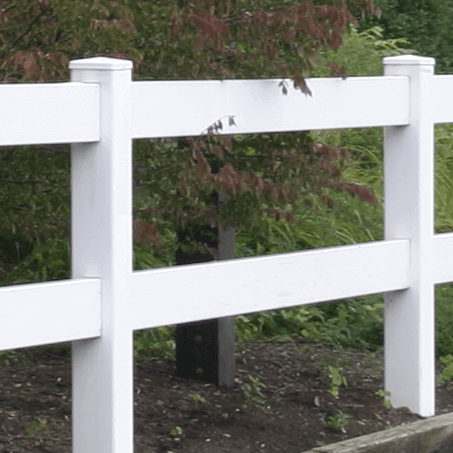 Give these fences an occasional cleaning, and they’ll continue to look good for years. 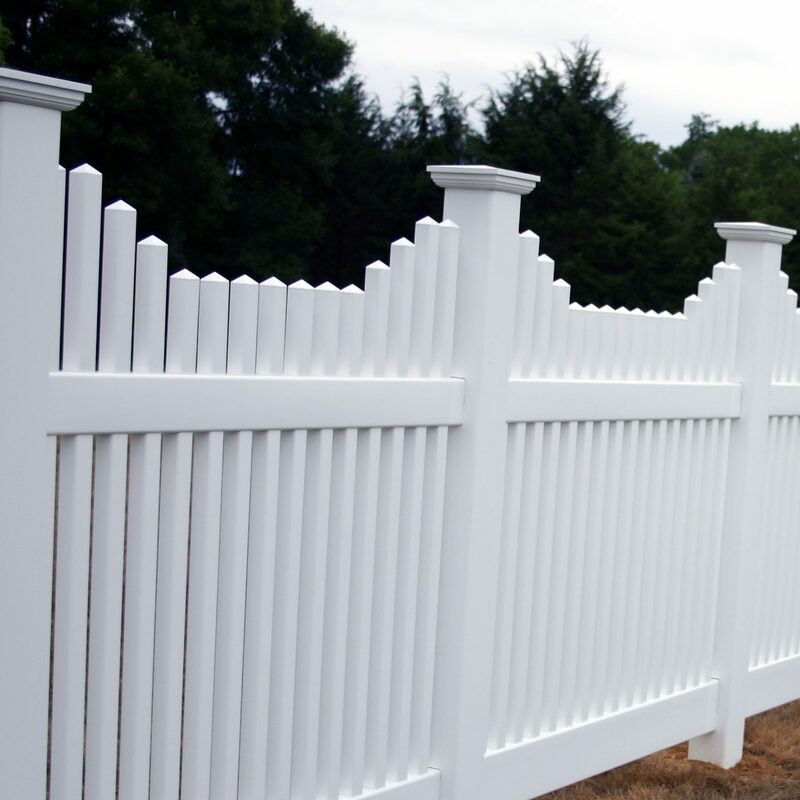 Superior designs our fencing with installers in mind. 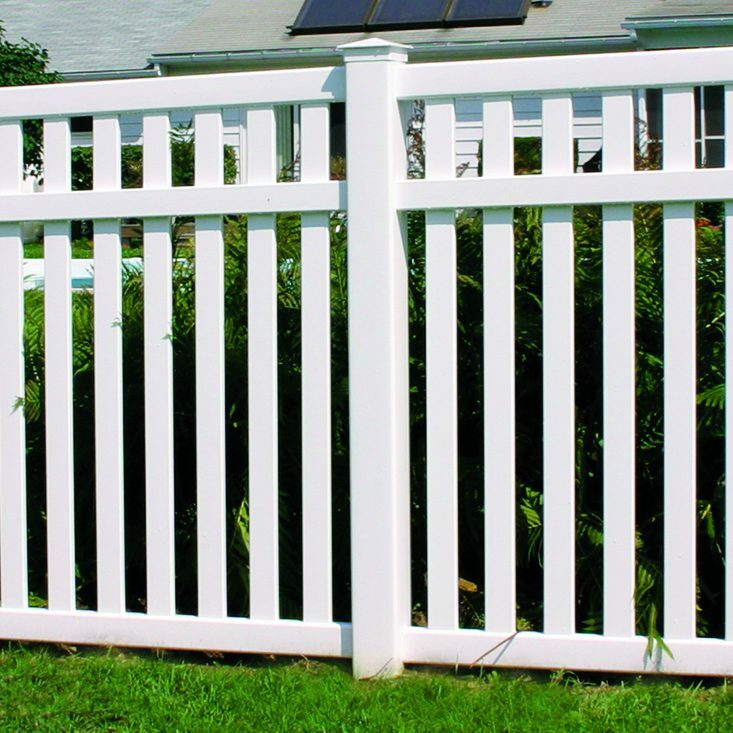 Fences are straightforward and engineered to assemble quickly, with pre-drilled holes, tongue and groove or interlocking panels (for privacy fences). 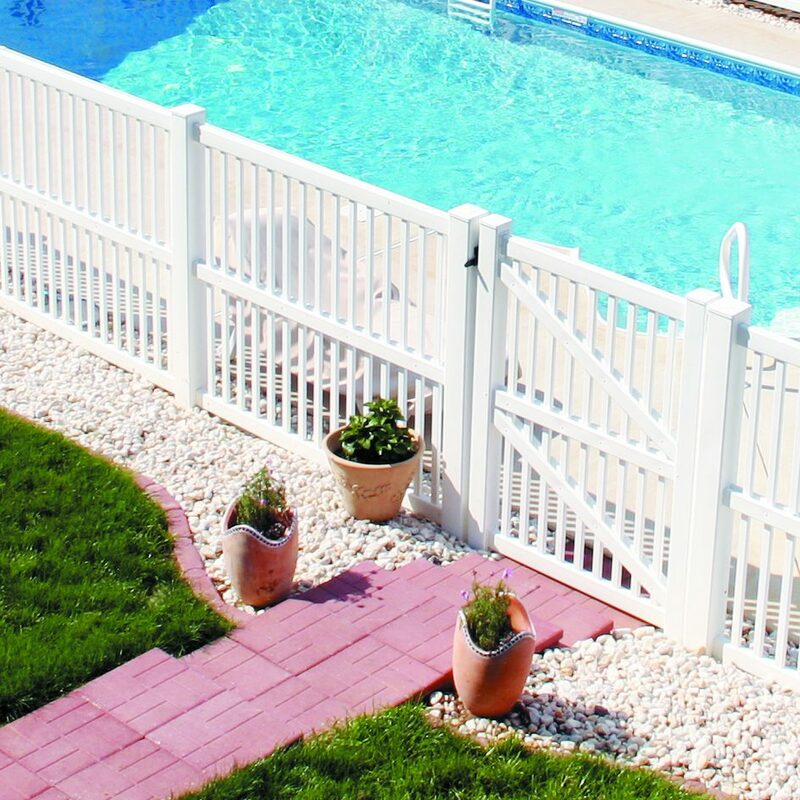 Our pickets and railings slide easily into place. 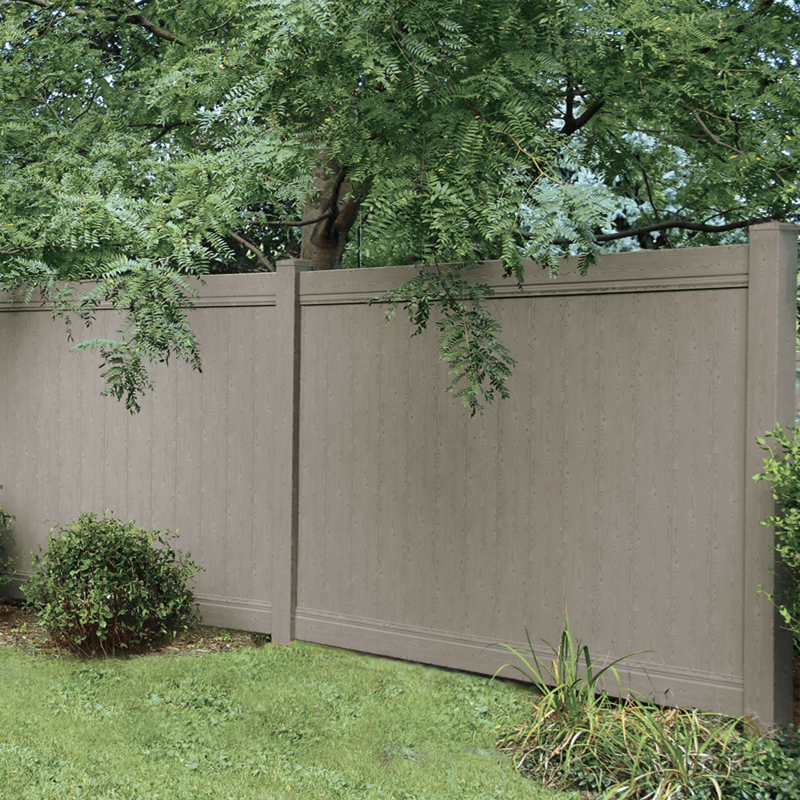 Less time spent on the jobsite means lower labor costs overall.